For those weary of lugging around a bulging make up bag, we’re delighted to introduce NudeStix – streamlined, hard-working crayons that mean you can kiss goodbye to a cripplingly heavy handbag, and liberate yourself from the stress of spilled powders, dirty brushes and multiple products for cheeks, lips and eyes. 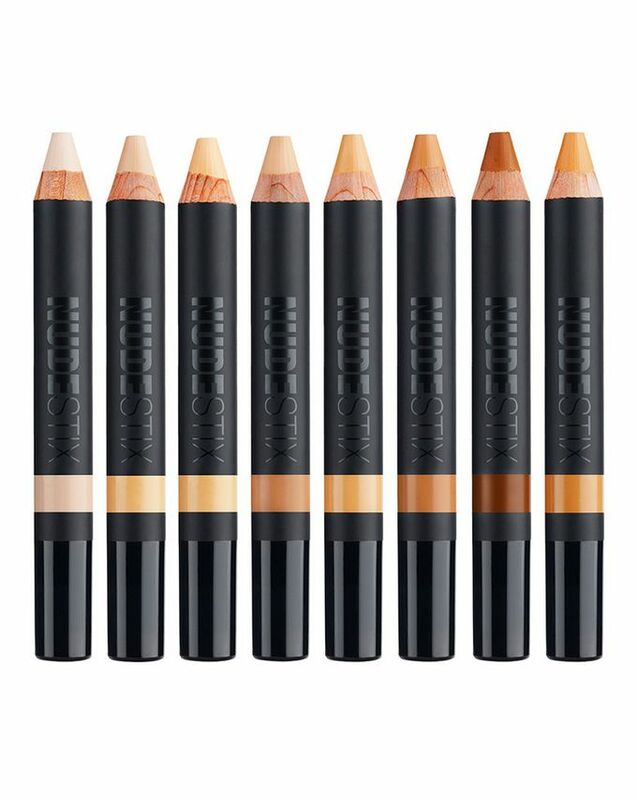 So much more than just a concealer, NudeStix contemporary, multi-purpose adaptation can be used to cover and contour – just choose 2 or 3 shades to quickly disguise misdemeanours and create the illusion of cut-glass cheekbones. Double-ended with a built-in sharpener for frustration-free and easy skin enhancement, the creamy, long-wearing and buildable texture stays put (no sliding or smudging) and is easily blended with brushes or fingers for quick and convenient make up ‘n’ go elegance. Choose from eight matte shades to complement a full spectrum of skin tones. 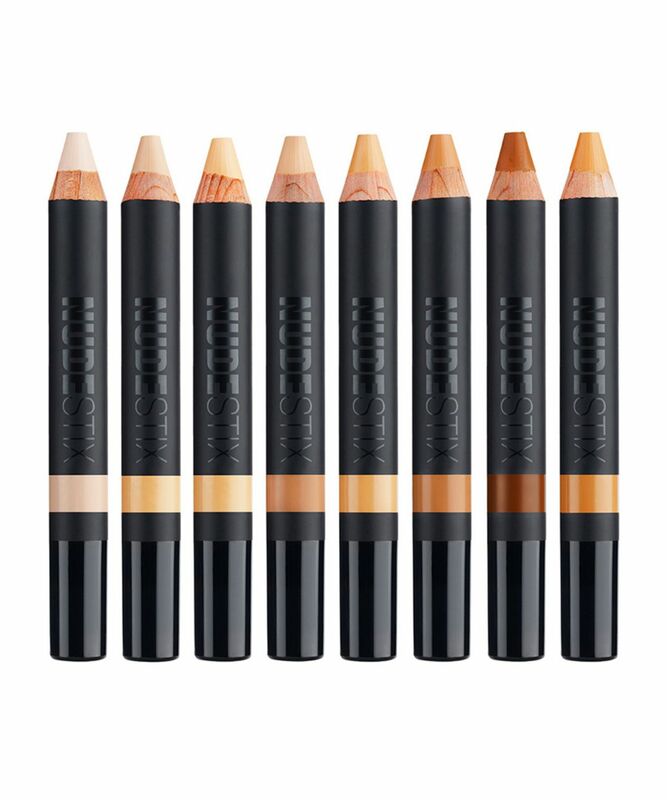 An ultra-soft creamy skin perfector, NudeStix Skin Concealer Pencil provides effortless, long-lasting coverage to camouflage sk-imperfections – from dark spots and blemishes to redness and broken capillaries – with a velvety, barely-there, skin friendly formula. Easy to blend and seamless to apply, you can spot conceal or cover larger areas on ‘bad skin’ days – just apply directly from the pencil and melt into skin with the warmth of your fingertip, to render your complexion flawless. Suitable for even sensitive skins, the soothing and conditioning cream is enriched with shea butter and vitamin E – to accelerate repair and protect against free radical attack. Eco-packaged in a collectible tin with a large mirror housed in the lid (each tin fits 3 – 4 NudeStix pencils), these are a godsend for low maintenance ladies who like to look polished, as well as for busy, working mums who want quick, fuss-free make up to make them look gorgeous in minutes. It's an okay concealer but sadly no more for me. Mostly for undereye area as it's light coverage. It wouldn't completely erase your under-eye dark circles but it would lighten it up, it also reflects the light a bit and it becomes very noticeable when you try to layer it. Somewhat it does a poor job on the face. I see the concealer because it reflects the light (ever so slightly) but I also see my post acne it was supposed to cover. As for the shade - I missed with it too - took Light 1. It's indeed light enough but it has a pink undertone that can make me look ghastly. 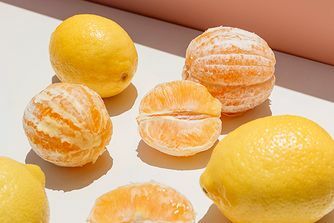 I have fair skin with neutral undertones.